1. "I'm Too Busy For You." Blowing Up The Myth of Busyness This article was brought to my attention in a post of Alli Vesterfelt's and it totally hit home. I am perpetually "busy" and have taken time to evaluate this and my priorities, in light of Brecken but also just as I determine the kind of life I want to live. 2. Looking for a new book to read? Look no further. 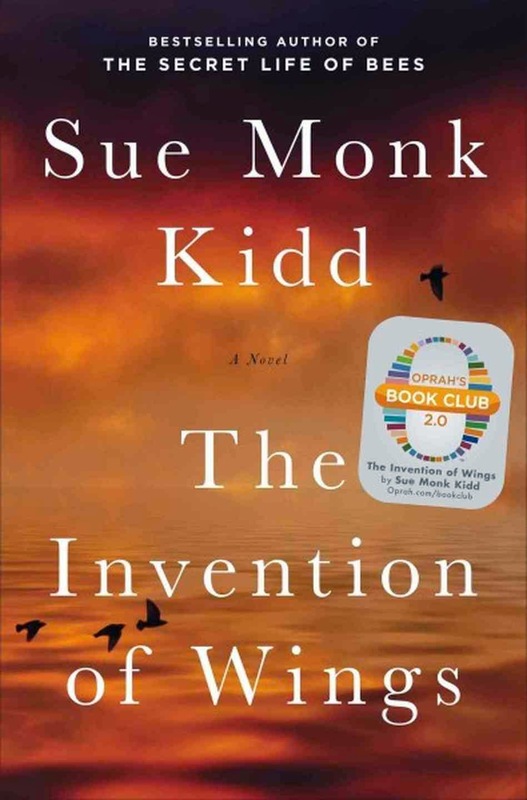 The Invention of Wings is an unforgettable novel based on a true story about two women, a slave and the slave's owner, set in Charleston in the 1830s. 3. 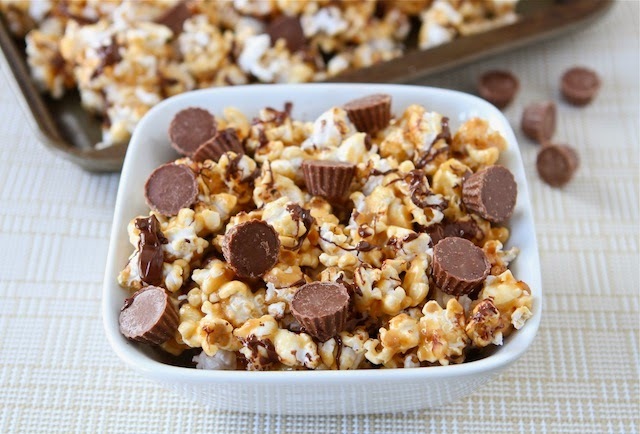 I made this Reese's Peanut Butter Popcorn for my sister's baby shower a few weeks ago and it did not disappoint! If you love peanut butter and chocolate treats, you'll have a hard time resisting! 4. It's been a few years since I blogged this Berry Coffee Cake with Cinnamon Streusel, but I was reminded of it when reader Jess left a comment a few weeks ago, saying she made it and loved it! Now that berries are in season, this is definitely worth making again (and again and again! ).